Interior Images is a leading western Manitoba supplier of bedding, window coverings (blinds, shades, and draperies), fabrics, home decor, lighting, outdoor furniture, and commercial furniture. We work with clients locally, nationally and internationally, supplying designs for residential and commercial applications. Many products are custom-manufactured at our offices in Brandon, Manitoba. Besides catering to the residential market, our commercial draperies, blinds and shades, indoor and outdoor furniture, and others have been featured in conjunction with our interior design services in a variety of commercial settings, including hotels and motels, seniors residences, businesses, and theatres/performing arts venues. See samples of our building setup and interior design services here or in the sidebar. Our entire product line includes all types of window coverings (blinds, shades, draperies, valances, tassels/trims), drapery hardware, bed coverings, bed skirts, upholstered headboards, fabrics, pillows, artwork/art prints, wall hangings, artificial plants, pottery, glassware, commercial furniture (casegoods, seating, tables), table lamps and accents, cubicle curtains, and theatre curtains. Custom orders. We will work to your specifications – colour, style dimensions, budget – and create a dynamic interior that is uniquely yours. 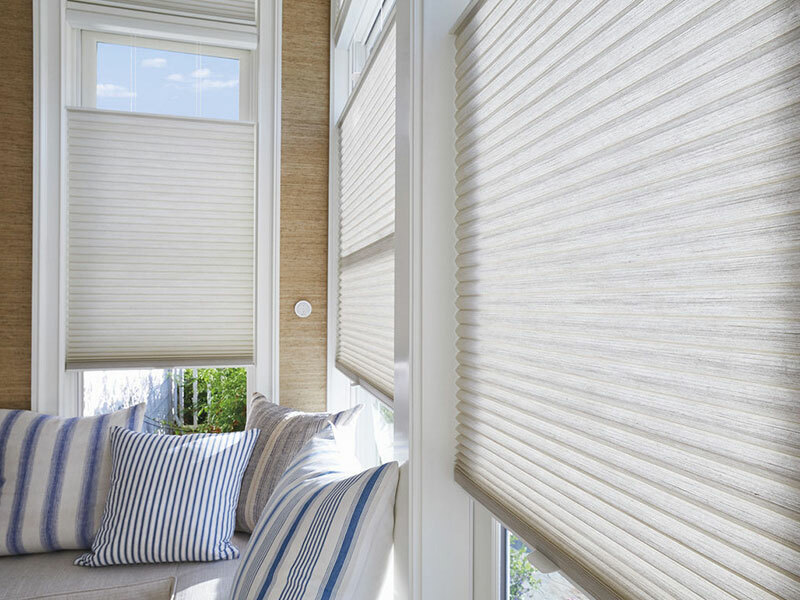 We use products from major brands, including Hunter Douglas. Experienced. We are a team of world-wide professional consultants and installers with over 50 years of combined experience, and we are dedicated to meet your needs. Shipping. We provide shipping to almost anywhere. We work nationally and internationally. We currently service accounts in Canada, the USA, and Europe.